When talking about riding boots I like to invest in comfort and beauty, I like to have boots that show my personal taste. Sergio Grasso riding boots are my type of boots, they are classic and elegant but they have a touch of sofistication and technology! However, I am talking about these boots because I'm in love with their Swarovski elements personalization, it is absolutely wonderful! To get one pair you must choose a model that is available for personalization and then the Swarovski design and the colour of the elements. 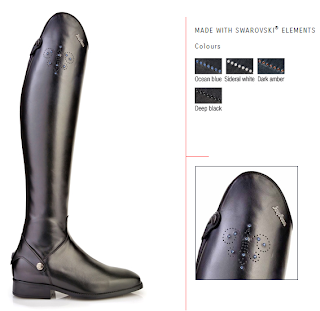 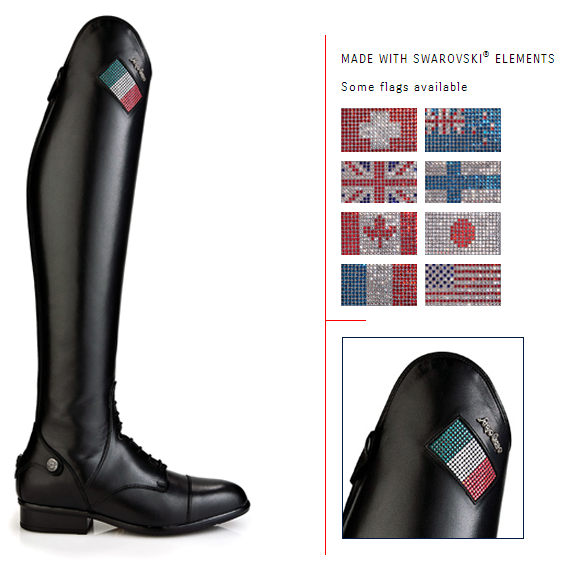 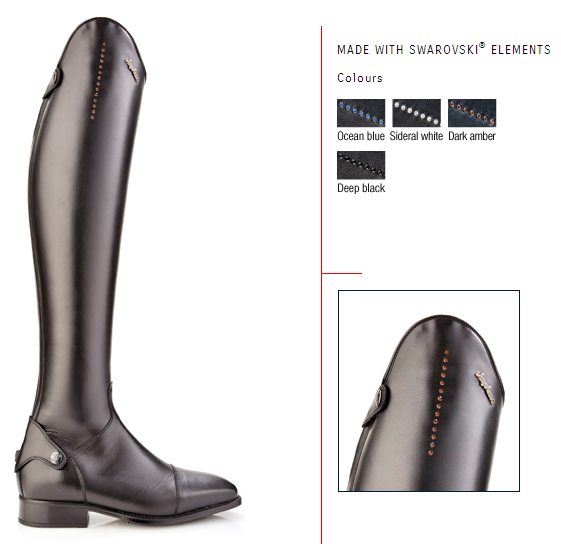 These are some suggestions of personalizations but you can do your own mark with Swarovski elements on your Sergio Grasso boots. Click here to see a huge variety of Sergio Grasso boots for sale.